We always have an exciting array of Stallholders & Vendors for you to shop, sample, browse and explore. 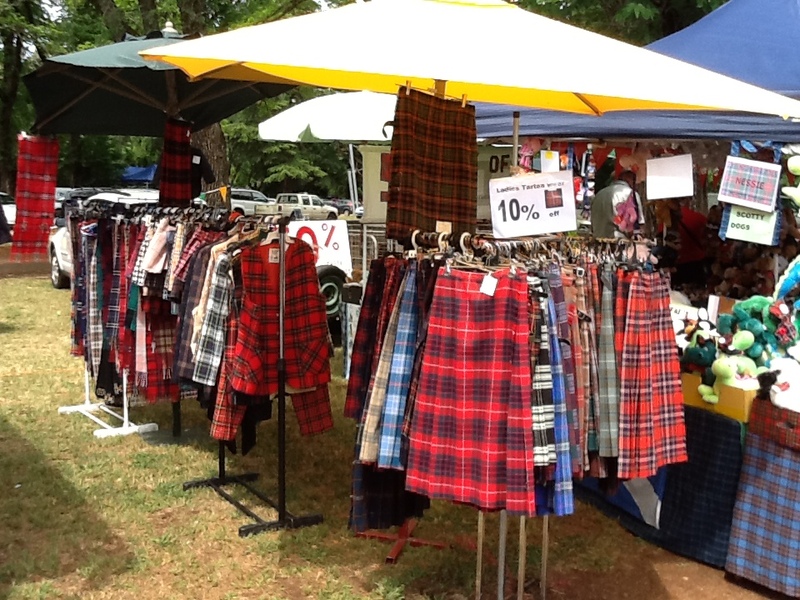 For this year, we welcome new Food Vendors & Stallholders to apply and be part of our Daylesford Highland Gathering in December. Please review the Terms & Conditions before proceeding. 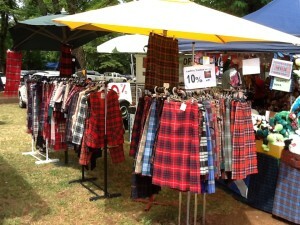 Food Vendors are required to tender for an opportunity to be part of the Daylesford Highland Gathering. Food Vendors please submit a Tender Form by the 30th of September. Successful tender applicants will be notified and will be required to complete an application form and provide payment no later than the 31st of October. All applications need to be forwarded to Secretary Cameron Telfer by email ctelfer@bigpond.com or by post: P.O. Box 39, Hepburn Springs, Vic. 3461 or Fax to 5348 1800. The venue is the picturesque Victoria Park located at the Southern Entrance of Daylesford. This location offers a parkland type setting with dappled shade around the main oval. Click here to view the Stallholders site map. Need directions to Victoria Park? Click here for google maps.